Photographs are a critical part of learning and understanding history. On July 22, the Tennessee State Library and Archives will host a free workshop entitled “From Farm Boy to Tomahawk Warrior: David Franklin Brock Korean War Photograph Collection." 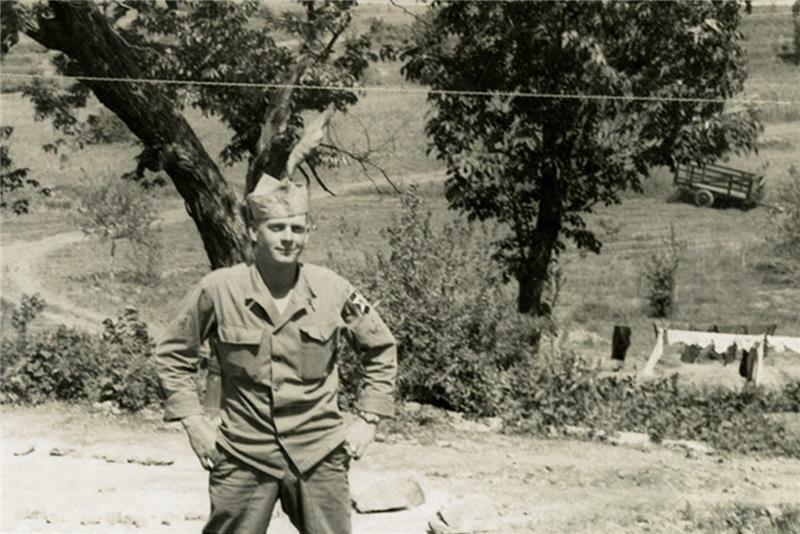 Darla Brock, Library and Archives manuscripts archivist and daughter of Brock, will conduct the workshop featuring her father's photographs and oral history in the broader context of the Korean War. The workshop will be 9:30 a.m. until 11 a.m. July 22 in the Library and Archives auditorium. "The David Franklin Brock photo collection allows us to see history from Mr. Brock’s unique viewpoint. These photographs of the Korean War era will serve as a valuable resource for generations of Tennesseans," Secretary of State Tre Hargett said. "I look forward to this event and encourage people to reserve their seats as soon as possible." The Brock collection was originally launched in November, as a part of the Tennessee Virtual Archive (TeVA). To view the current collection, go to: http://bit.ly/BrockKoreanWar. Additional images are being added by the Library and Archives in July.